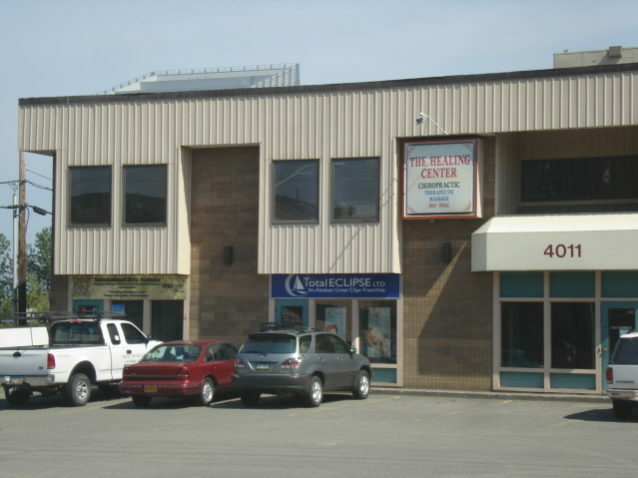 Truly the best of both worlds with this economic 2nd floor office space (1,264 SF), fronting busy Arctic Blvd., but also the convenience of an attached warehousing in either 1,218 SF (Unit D) or 2,436 (Unit’s C and D) SF. 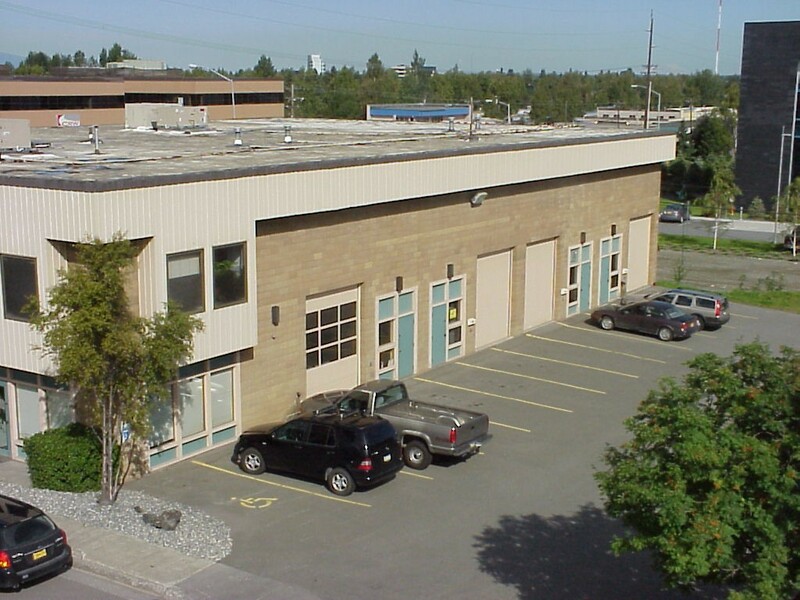 Tenant has use of the front parking lot for employees and customers as well as ground level warehouse access from the east side of the building. 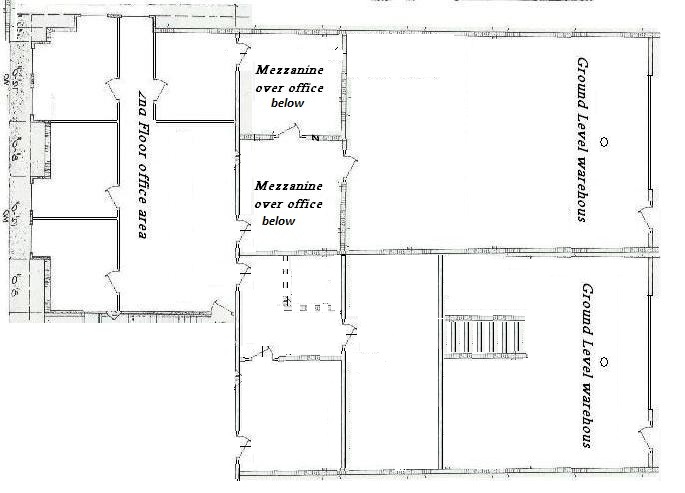 The office features a nice layout of reception and 4 private offices, and the warehouse options both currently feature mezzanine and storage room areas. Lots of options with this space, but the office portion and at least one of the warehouses must go together for a minimum rentable SF of 2,482 and a max rentable of 3,700 SF. The spaces are sprinkler protected, the office has heating and cooling and standard office finishes and the warehouse(s) have floor drain(s), and 10′ x 12′ overhead door(s). See photos for the layouts. Combined rent for 206 + D is $3,420.00/month or for 206 +D +C is $4,880.00/month. Lease term minimum is 36 months, and rates are subject to annual increases in the 2.5-4% range. As this space is being marketed for a replacement Tenant on an existing lease for Suite 206 & Unit D, there is a rent discount available through the lease end date of 3/31/2019. The discount is equal to $200.00 per month off the total rent given above for the lease of Suite 206 and Unit D.
Note that Unit C is also being marketed independently, so the 3,700 SF option is only available until it is leased.